Harry C. Weatherholtz, age 87, of Upper Sandusky, Ohio, passed away on Wednesday, January 30, 2019 at the Bridge Hospice Care Center in Findlay, Ohio. Harry was born in Upper Sandusky, OH on May 19, 1931 and was raised in Appomattox, VA by Sheriff Harry T. “Bud” and Evelyn M. (Bennett) Weatherholtz. He married Marilyn M. McClain on November 6, 1954 and she survives. He is survived by 2 children: Rosemarie (Gary) McCloud of Upper Sandusky, and Nathan (Julie) Weatherholtz of Mt. Blanchard, Ohio. 8 grandchildren: Shannan (Joe) Cleland, Shane (Kelly) McCloud, Heather (Larry McDonald) McCloud, Nick (Jessica) Hemmerly, Ashley (Mike) Allison, Joshua Weatherholtz, Danielle (Curtis) Hoag, Cody (Michelle) Weatherholtz, along with 25 great grandchildren: Shawn, Rylee, Judah, Josiah and Colton Cleland, Dylan and Savannah Cleland, Carson, Connor, and Katelyn McCloud, Austin, Brayden, and Dylan McDonald. Evan, Natalie, and Madison Hemmerly, Peyton and Kota Allison. Landen, Sophia, and Preston Weatherholtz, Everett and Rosalie Hoag, Hazel and Isabella Weatherholtz. He was preceded in death by his parents, a daughter Carol Hemmerly, and 2 great grandchildren, Candase Weatherholtz and Shiloh Cleland, 4 brothers: Verco, Robert, Wesley, and Lawrence Weatherholtz, and a sister, Doris Baldwin. 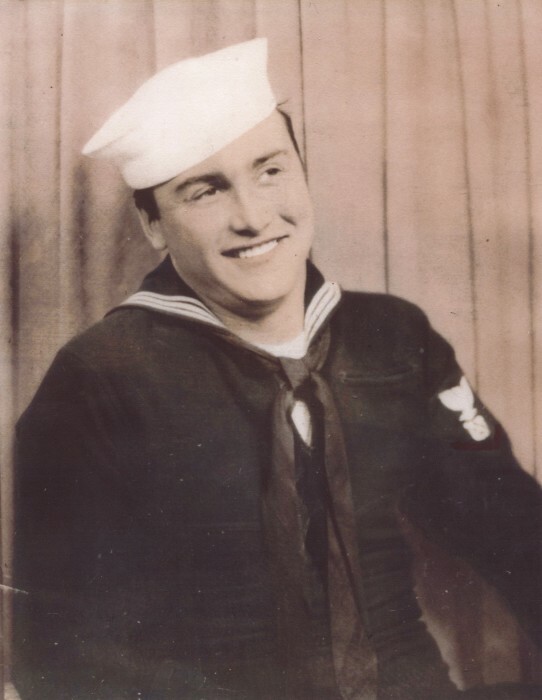 Harry was a veteran of the US Navy having served during the Korean War as a deep sea diver. He retired after many years of work with General Electric in Bucyrus. 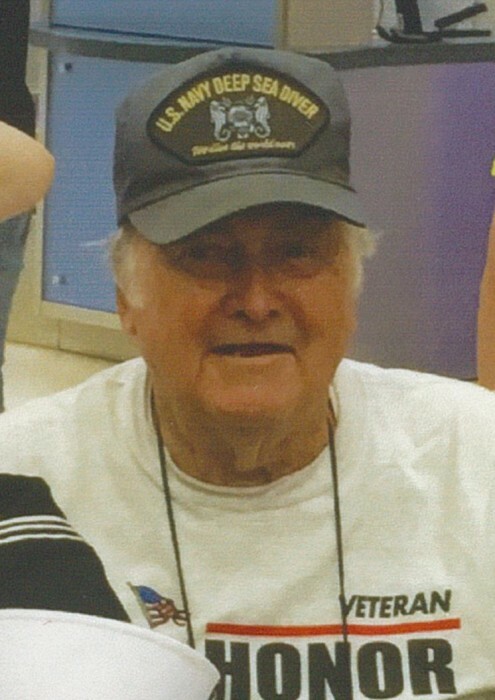 Harry was a long time member of the Apostolic Gospel Church in Upper Sandusky, and also a member of the VFW Post #2842 and the Wyandot County Rod & Gun Club, both in Upper Sandusky. For hobbies he enjoyed deer hunting, fishing, camping, westerns, collecting Mickey Mouse, family get-togethers, raising animals, playing guitar and singing with his brother. A memorial service celebrating the life of Harry C. Weatherholtz will be held at 2:00pm on Saturday, February 9, 2019 at the Apostolic Gospel Church in Upper Sandusky, with Rev. Rodney Donohoo officiating. The family will be receiving friends 1 hour before the service. Memorial contributions may be made to the Apostolic Gospel Church and can be sent to Lucas-Batton Funeral Home, 476 S. Sandusky Ave. Upper Sandusky, Ohio 43351.